One major activity in designing new reactions and reagents involves the development of “chemists’ enzymes” – non-peptidic transition metal based catalysts that can perform chemo-, regio-, diastereo-, and especially enantioselective reactions. Chemists have, for a long time, sought to reproduce the incredible feats of nature. Natural biology has evolved over many years to achieve the efficiency and reactivity that most lab-based chemists could only dream of. Nature achieves this by employing incredibly sophisticated enzymes which are, sadly, almost impossible to replicate by a synthetic chemist due to their complexity. An alternative idea is to use these enzymes as inspiration for new catalysts and try to focus on the general reasons why they work rather than trying to create direct copies. 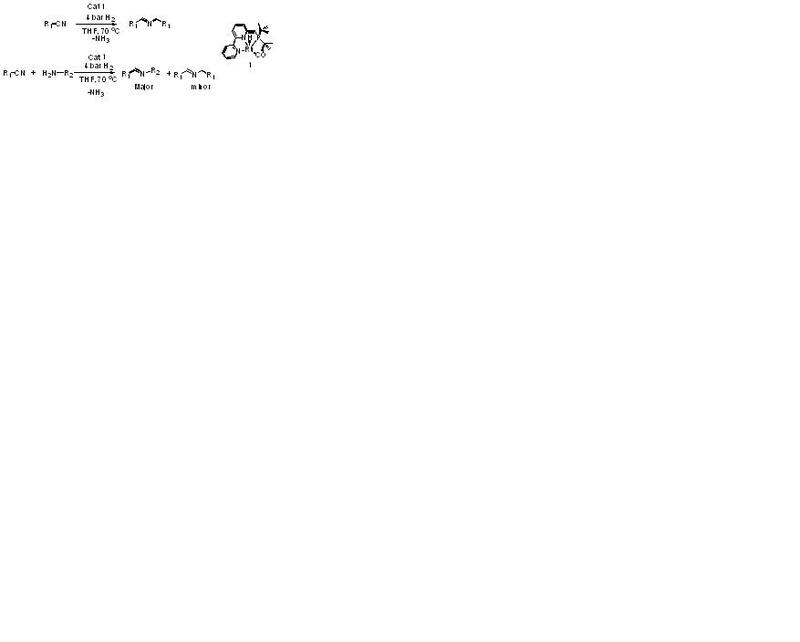 Supramolecular catalysts for decarboxylative hydroformylation and aldehyde reduction. Dr Bernhard Breit, Lisa Diab and Urs Gellrich at Albert-Ludwigs-Univertat in Germany have shown in a HOT ChemComm article that a highly selective catalyst can be created when combining a metal catalyst with a directing ligand to control the reaction. In this Communication, they report excellent results using rhodium, the classic metal of choice for hydroformylation, and a functional group for recognition of the substrate. The net effect of these features combined is that the substrate is held in a specific way at the catalytic site. As a result, the reaction which follows can only occur in a specific way. This is similar to how enzymes control the chirality. The concept behind this catalyst is one which could be applied to a great number of different reactions – no doubt we can look forward to reading about these in the near future. Read this HOT ChemComm article today! Ruaraidh McIntosh is a guest web-writer for ChemComm. His research interests include supramolecular chemistry and catalysis. When not working as a Research Fellow at Heriot-Watt University, Ruaraidh can usually be found in the kitchen where he has found a secondary application for his redoubtable skills in burning and profanity. Commodity chemicals are often produced using catalysts. Despite the many advantages of using catalysts (such as faster conversion, improved selectivity) a major difficulty is separating them from the product at the end of the reaction. Such is the significance of this problem, heterogeneous catalysts are often chosen ahead of their homogeneous brothers because they are simpler to remove at the end of the reaction, despite the homogeneous catalysts generally having better performance. 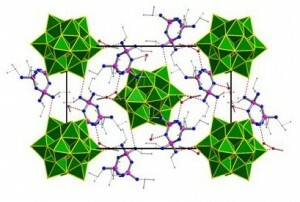 Figure 1 Crystal packing diagram of a POM-phosphazene aggregate. An alternative solution to the separation problem is to utilise a biphasic solvent system. Partitioning the catalyst and product into different phases provides inherent separation and removes the need for expensive procedures like distillations. Ivan Kozhevnikov and Alexander Steiner at the University of Liverpool have collaborated to join their respective areas of expertise together and create catalytically active polyoxometalate (POM)-phosphazene aggregates (Figure 1) which can operate in a biphasic environment. Their communication reports rapid oxidation of test substrates by enhancing the transfer of the catalytically active POM across the two phases. Furthermore, the chemistry is “green” as it utilises relatively environmentally benign conditions. The components of the aggregates are independently soluble in the different phases; therefore defining how this catalyst operates will be paramount to understanding and developing the system further. 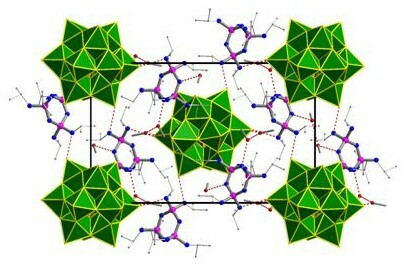 For example, reporting the performance of the POM or the phosphazene independently in the biphasic system would provide essential support to the claim that these aesthetically pleasing aggregates are responsible for the observed catalytic activity and remove some of the alternative potential sources. Observing what happens when two substances are mixed together is one of the most important foundations of chemistry. However, to take these observations, understand what they mean and then use that knowledge to manipulate and deliberately influence the outcome of a reaction is where the skill and ingenuity of a chemist truly comes to the fore. It is with this in mind we can appreciate the work of David Milstein and his co-workers at The Weizmann Institute of Science in Israel. They have shown that nitriles and amines can be coupled using their utilising their versatile “PNN Ru(II) pincer complexes” to produce imines under mild conditions (Scheme 1). They can control where the reaction stops, which is remarkable as these types of reactions generally yield a mixture of products. We can see why by looking at the mechanism of the reaction (Scheme 2). Scheme 2 shows why the imine would generally be considered as an intermediate; an unstable compound which readily reacts further, yet in this case it is the product. Isolation of intermediates is incredibly challenging because it involves isolating compounds which are, by their very nature, transient. The paper shows the reaction works well with hydrogen pressures as low as four bar, perhaps the next step might be to examine just how low the pressure can be decreased. This could potentially remove the necessity for specialized pressurized reaction vessels and may make it the method choice for imine synthesis in almost any lab. 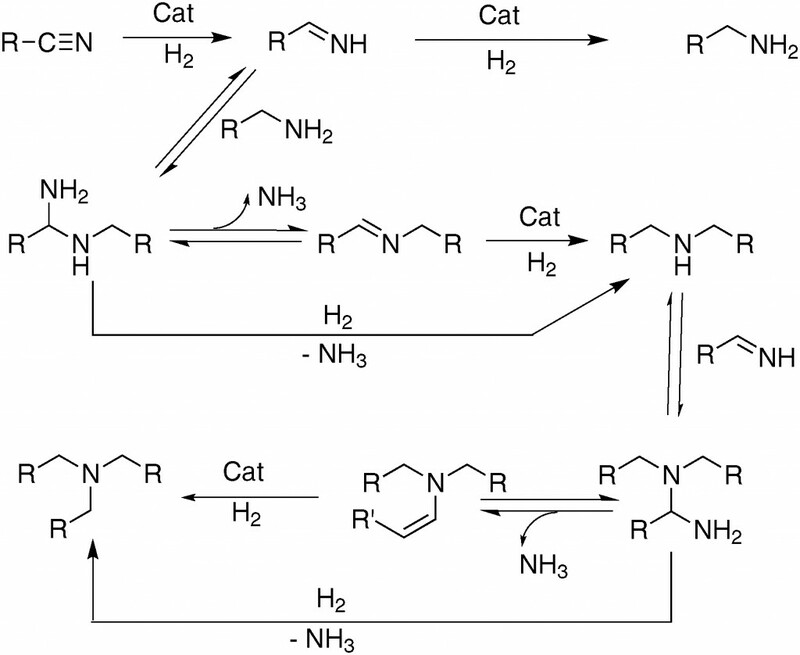 High yielding catenane synthesis? Surely not! Entropy is not a friend of the macrocyclic chemist because creating large cyclic molecules by tying together several building blocks creates a high thermodynamic hurdle to cross. Nature has been forming these types of molecules for many millions of years and has provided inspiration for chemists to overcome these synthetic challenges. Perhaps purely for the academic interest, work began on investigating if it was possible to interlock two of these cyclic molecules together and form what is known as a catenane. Imagine a pot of spaghetti cooking and think of the strands tumbling around in the boiling water. Now imagine trying to tie all the ends together at the same time. Most will form individual rings but statistically a small number of those rings will be linked together. Conceptually this sounds easy but the reality is not so straight forward. A secondary problem is that only very small amounts of the linked rings are formed which means most of the starting material is wasted. As interest in these curious molecules grew their potential application as switches for molecular electronics and sensors became apparent. However, if these applications were ever to be realised the cost of their formation would need to be feasible on a commercial scale. Macrocyclic chemists dream of yields over 50%, yet most chemists would be embarrassed to report a yield like this! However, we must remember that these reactions are inherently unfavourable so to achieve respectable yields we need to ‘stack the deck in our favour’ and try to make the interlocking of the rings more favourable. 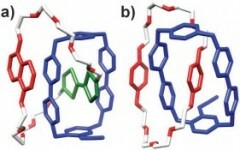 Deceptively simple but incredibly effective ways of using what are commonly thought of as weak interactions have been used to hold the two fragments together, making the subsequent formation of the interlocked rings (rather than two separate rings) much more likely. In a recent report in Chemical Communications, Fraser Stoddart and co-workers at Northwestern University, Texas A&M University and the King Abdullah City for Science and Technology report a significant development in catenane synthesis whereby yields of almost 90% are possible. As almost quantitative conversions are now being reported the commercial application of these molecules, which has for so long been discussed, moves another step closer.